Don’t let the next Mesa, AZ flood ruin your house. Invest in flood insurance. 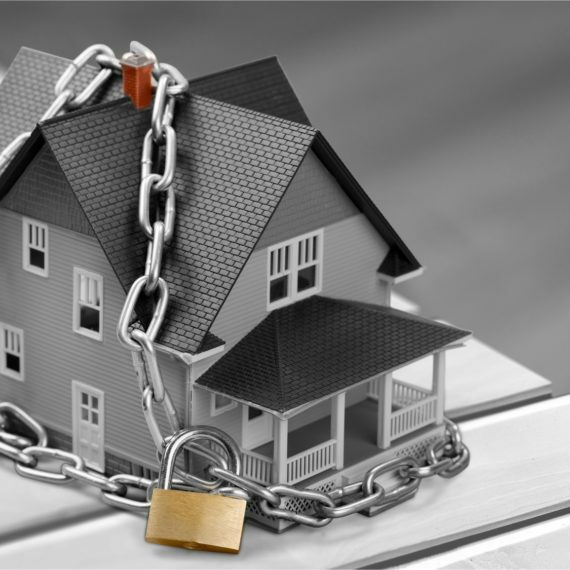 When you invest in a homeowner’s insurance policy, it is easy to assume that you are covered in case of any unfortunate situation that you may run into. Flood insurance is not covered on your home insurance policy. You must purchase a separate flood policy to be covered for flood. Protecting your home and personal belongings with the right flood insurance policy can help to give you the peace of mind that you deserve. Even if you do not live near a body of water, your home is still at risk of experiencing a flood. All homes are built on some type of flood plain, and the degree of risk is based off of how high the threat is. Luckily, the premiums for your flood insurance policy if you live in a low to moderate flood risk zone will be much lower than if you live in a high-risk area. Standard flood insurance policies will cover damage that is done to the structure of your house, as well as any permanent structures, such as your water heater, air conditioner, and furnace. You also have the choice to invest in coverage for your personal property that you keep in your house, such as furniture and clothing. The more coverage you invest in, the higher your rates will be, but the better protected you will be. Keep in mind that flood insurance policies have a 30-day waiting period before they will become active, which means the sooner you invest in a policy, the sooner you can start enjoying your coverage. When looking for the right flood insurance policy that will provide the right amount of protection to meet all of your needs, contact Saks Insurance Agency in Mesa, Arizona.